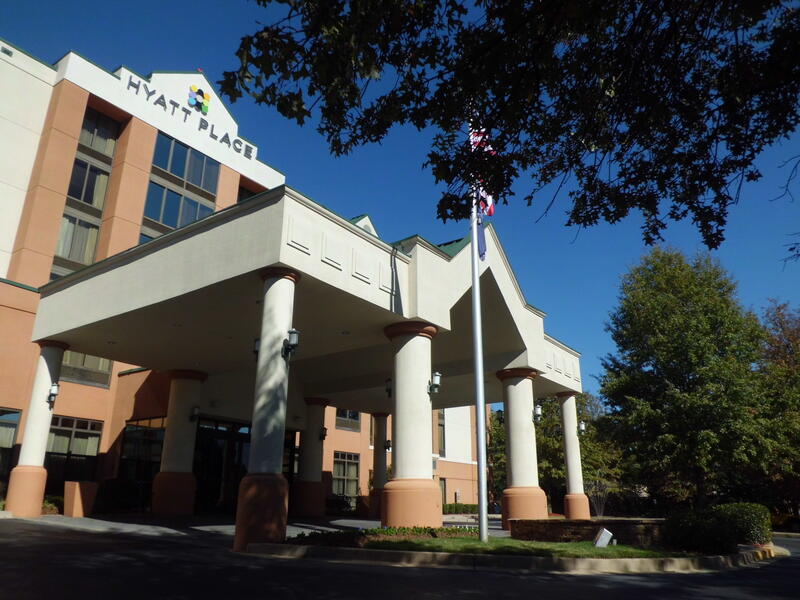 Hyatt Place Greenville invites you to their first fundraiser for 2018 supporting Animal Care of Greenville. Tickets are available online for $35 through Eventbrite.com or stop by the hotel to purchase them direct. They will be hosting a few of the adoptable fur-babies and offering a flight of brews from our new neighbor... Iron Hill Brewery! Choose your favorite brew and enjoy a PINT along with some of the new offerings on our new menu Raffles will be held throughout the event.